Welcome to Year 5! We are very excited to work with you and your child this year. Have a look around our page to keep up to date with us and see what we've been up to! 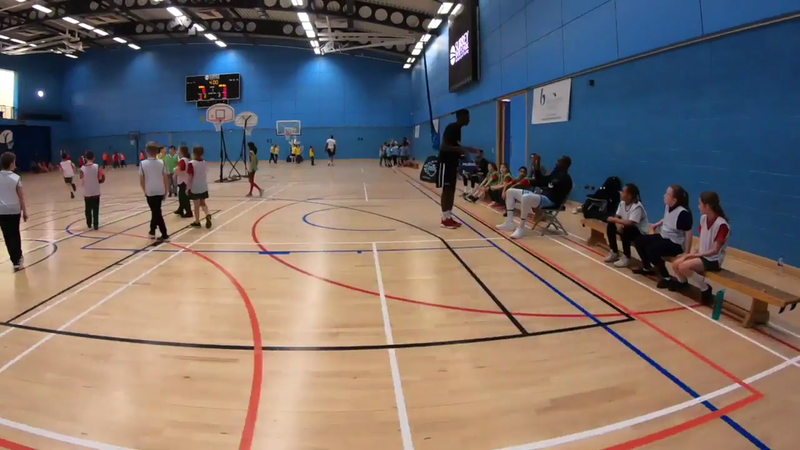 On Friday 29th March, we visited Surrey Sports Park for a session with the Surrey Scorchers Basketball Team!